Whether building a new home or remodeling, think quality. 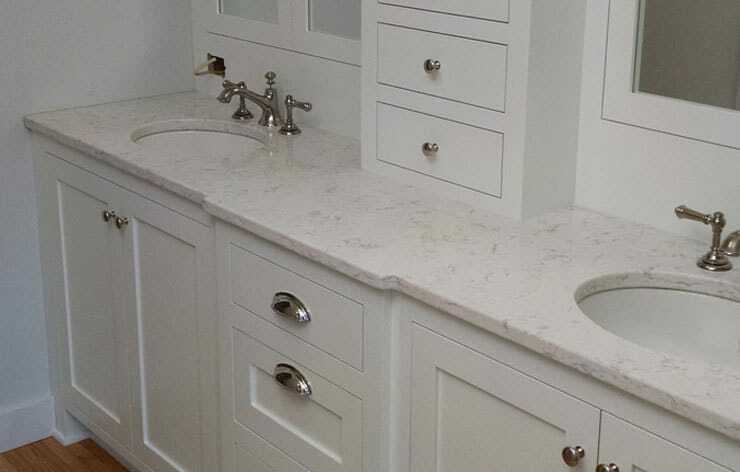 We are a manufacturer of “true” custom cabinets and woodworking. We are a small shop with big results. Add color and life to your bar, kitchen area, mud room, office area, and even your bathroom with beautiful and elegant custom hardwood cabinets and furniture. 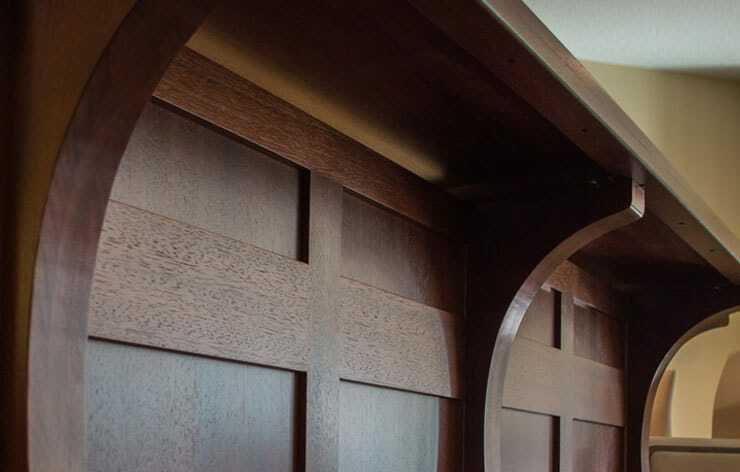 At Custom Hardwoods we understand that each customer has their own unique style. That is why our craftsmen create quality custom hardwood features to fit your needs. At Custom Hardwoods, we only use the best hardwood for durable and long lasting pieces. Hardwood designs are a great way to add gorgeous color to any room in your home. 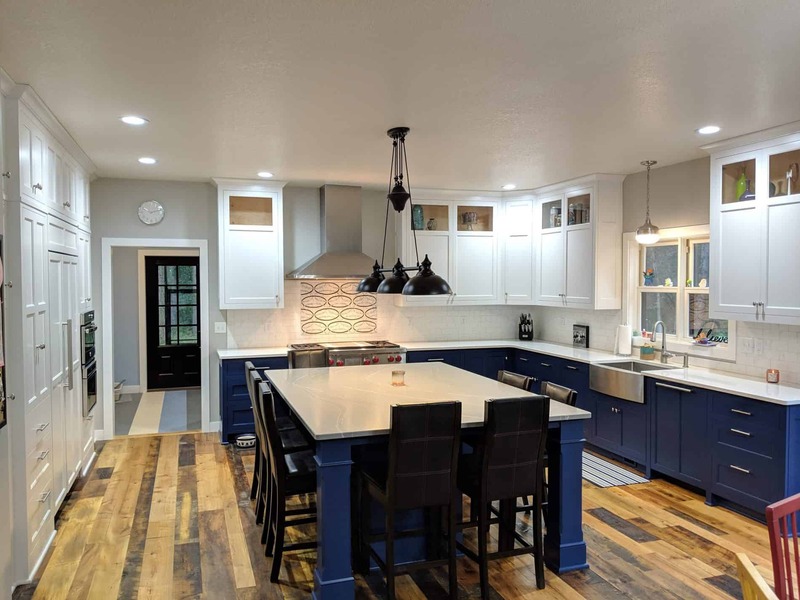 No matter your style, Custom Hardwoods creates custom kitchen cabinets, custom bar cabinets, custom furniture and more that will exceed your expectations. Let Custom Hardwoods help bring your dream home designs to life today!